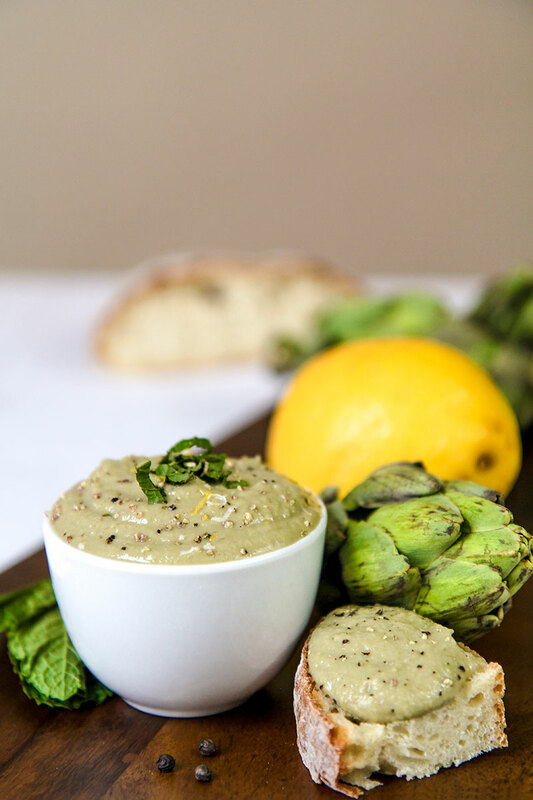 This artichokes dip is a very versatile sauce, full of taste and healthy! 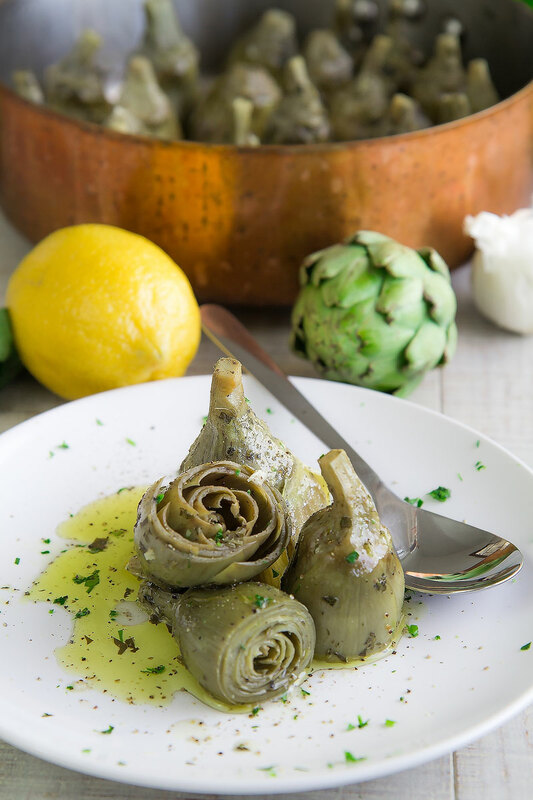 Artichokes and mint is a traditional Italian pairing. 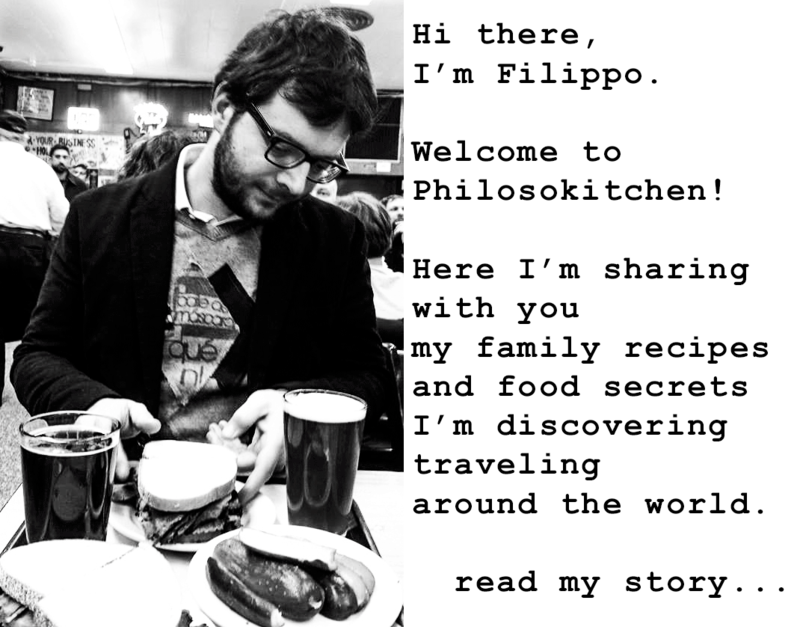 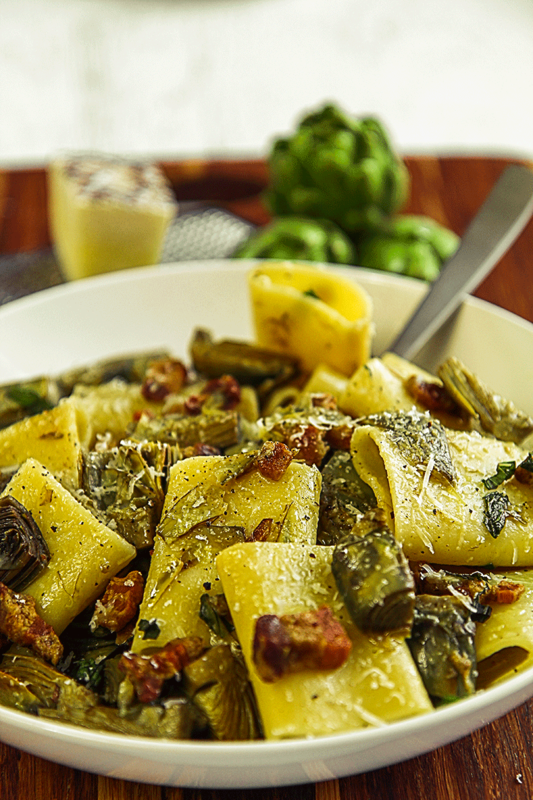 Pecorino Romano is the perfect cheese for this recipe. 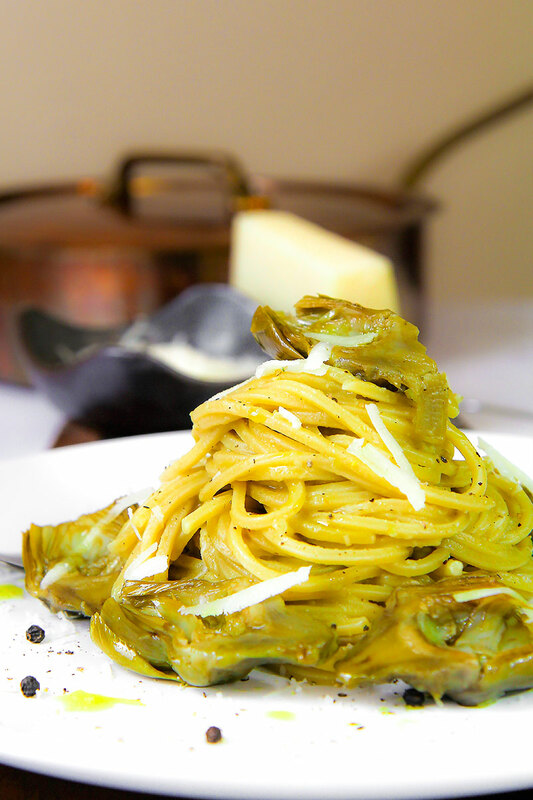 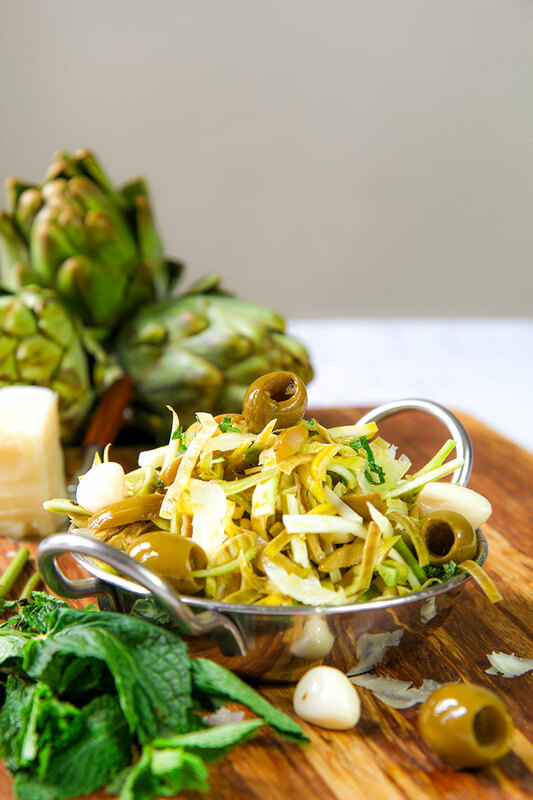 Season pasta, enrich your meats or simply spread the artichokes dip over toasted bread slices! 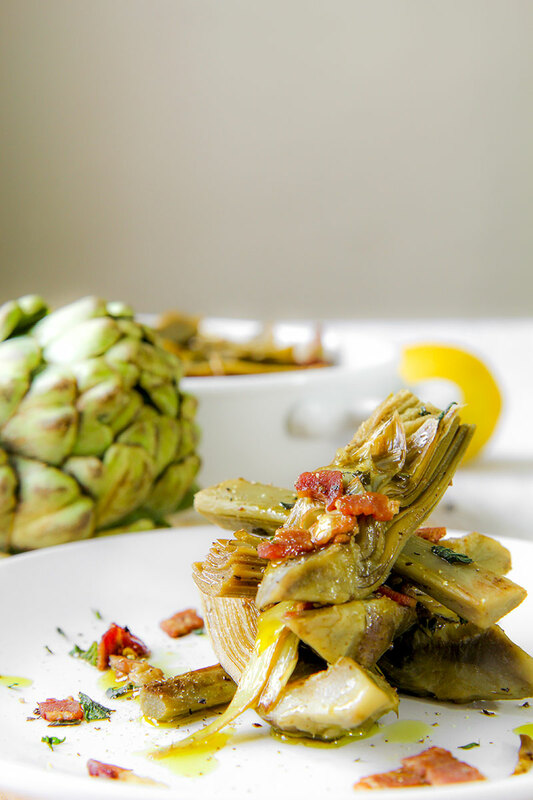 Sauteed artichokes with bacon is a quick and tasty appetizer! 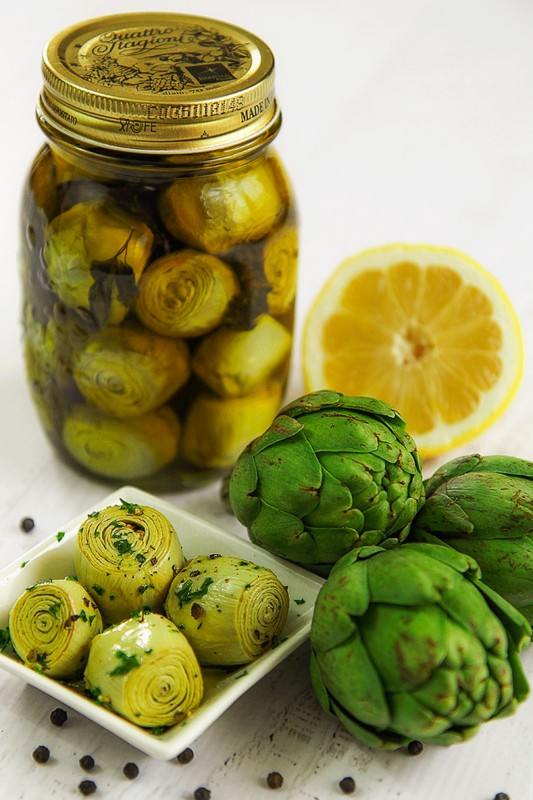 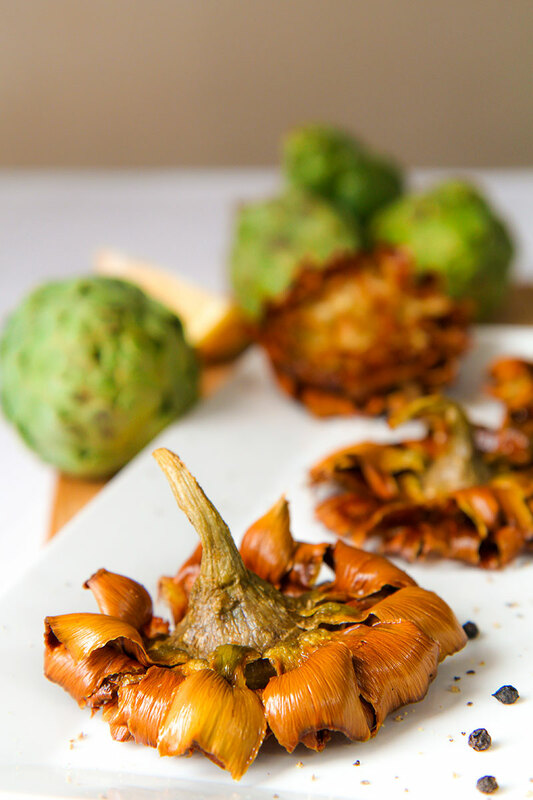 They are perfect combined with mint and pork meat, just remember to choose very tender artichokes!